Why is social media management so expensive? 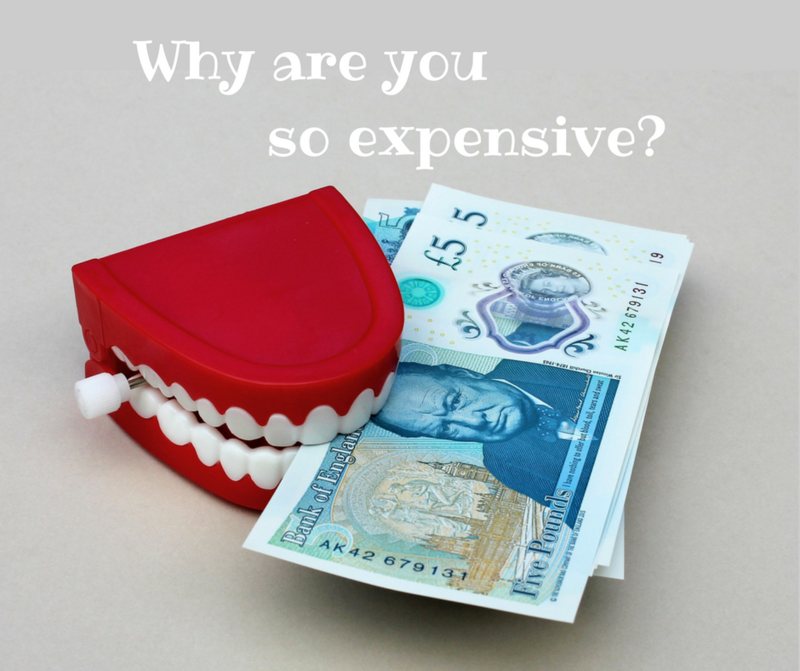 It’s a question we at Social Bods get asked fairly regularly – why are we so expensive for ‘what we do’? Well, we just are. We cost what we cost. I’m going to try ever so hard for this not to turn into a rant about value, or clients wanting something for nothing. Instead I’m going to be constructive and give you some explanations as to why some social media managers and agencies charge more than others. I hope it will help you make a decision over whether to outsource your social media management, and which social media manager is the best for you. Social Media takes time. Time must be paid for. Yes, we enjoy doing social media work. It certainly beats working in our local food processing factory, or wiping bottoms in the nearby care home. 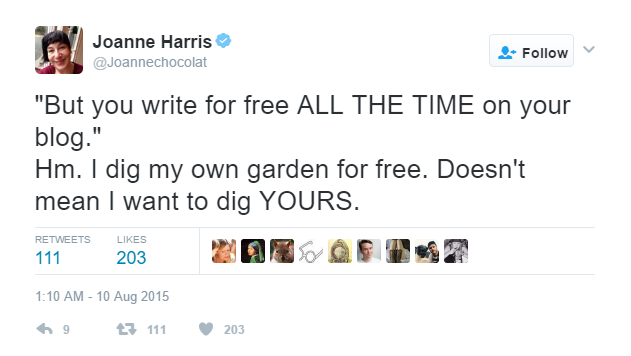 But we enjoy lots of things, and we wouldn’t expect to do them for free for you just because we do it for ourselves. Social media management for a business takes time and effort. If you run your own shop for example, you can tweet between customers, or Instagram when your shop is quiet. It hardly seems to take any time at all. That’s fine. You carry on doing that. But if you want us to do it so there is more discipline, and more regularity, or more technical ability, then I think it’s only fair you pay us for the time that we need to spend to make it happen. I’m afraid, ‘by magic’ isn’t a tried-and-tested management technique just yet. Yes, we use social media for free for our own projects, but that doesn’t mean we can do the same for you. This is a professional job. And we are worth it. Believe or not, this is what we do for a living. We work hard at it. We keep up to date with all the industry trends. 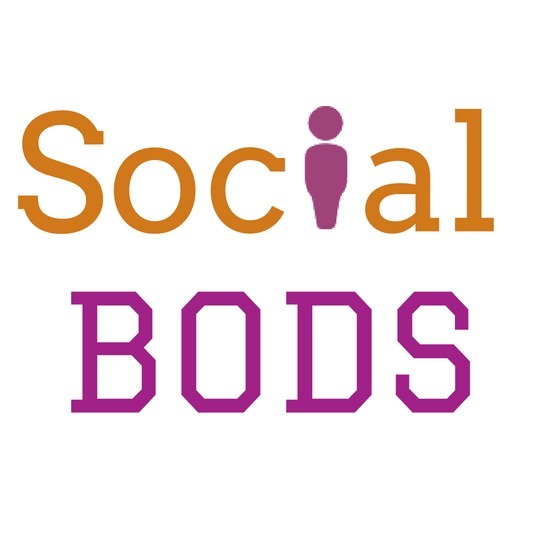 We equip ourselves with skills to use when doing your social media marketing for you. We are not trainees or interns. We’re not doing this to teach ourselves skills. If you want to save money by ‘employing’ an intern or a trainee, then do so. But please don’t take anything away from us by implying that they can do the same professional job that we do. Maybe they can, but unless you pay them what they too are worth, eventually they will take those learned skills and go to someone who will. It’s an all in price. Take it or leave it. If you want to save money on paying an external agency, then you can always employ your own staff directly. Assuming you want to pay their holidays too? And cover for when they go off sick? Or arrange and pay for their ongoing CPD? If you can support an employee, whether part-time or full-time, then please do. If you don’t want that hassle, then there are plenty of agencies who can do the work for you instead. But do expect you’ll have to pay them. We have overheads. And there’s little we can do about them. Reliable internet access costs us money. As does the telephone, and lots of other little tools we use on a daily basis. No-one gives us this office for free either, believe it or not. We could all work from our individual homes, but that doesn’t go down for brilliant brainstorming, and means it’s hard to separate home from work. As a freelancer, founder Joanne made more money from home as she didn’t need to rent an office. But she needs to rent an office to employ staff, to expand capacity, and provide the reliable cover your social media accounts need for when she needs to take a holiday, or God forbid, go off sick. Reliable, consistent services cost money. And someone has to pay for that somewhere along the line. We’re doing what we can to reduce cost to you, but working for free isn’t a viable option for us. Sorry. We’re based in England. It’s expensive. We get a lot of competition from overseas freelancers and agencies, and that’s fine. Social Media is a job that can be done from anywhere by anyone with the skills, and that includes graduates in India, or in China, or even in West Africa. These freelancers will generally be cheaper. Why? Because they live in a part of the world with a more favourable cost of living, and the exchange rate often works in their favour. They’re not tied to legislation such as the minimum wage and the living wage, like in the UK. That’s not to say they can’t do a great job for you. If you find one who is good, and cheaper than us, then feel free to employ them. What we have found however, is that language can often be an issue. And in social media, language is everything. Not just in how you broadcast information, but how you respond to engagement. That tweet that’s come in with some negative language around your product – is it a complaint, or just banter and the English sense of humour? How do you respond in a way that turns the negative into a positive? Do you understand the references to British pop culture, or to today’s weather, or a recent news event? For some accounts, this sort of engagement and response can be marginal, and in others it can make a huge difference. If getting it right with your audience is important to you, and you don’t want to give the impression that your ‘social team’ is actually a guy sat in his bedroom in Nigeria who came to England during his work year of his sandwich degree, then employ people who are here already. We do it properly. We are not robots. Some agencies are cheaper because they automate far too much (in our opinion), and because they re-use old content. See those social media companies that offer to look after your Twitter account for £25 a month? What can they possibly do for that price? I bet they’re pumping out the same old tweets month after month, and doing it through some automated service. Not only are they risking getting your accounts stopped for duplicate content, but how can they afford the time to go in, engage with your followers, and look at improving the quality of what they’re sending out? In short, they can’t, so they aren’t. Not really ‘social’ is it? Good social media managers are not robots. Each and every piece of content is written fresh on a weekly basis. We don’t duplicate content. We re-use graphics, but only where appropriate. And we know what’s appropriate because we are human and not some computer-generated algorithm. We don’t buy followers. Instead we target appropriate, relevant, and active accounts and follow them and engage. We can’t guarantee they will follow back and engage back, but if they do, it’s because they can and are willing. This takes time. It would be quicker to buy them if huge numbers of followers are important to you, but we don’t because we know that doing it this way is proper bull. Want the human touch? Then it costs money. That’s not to say that we are that expensive. We’re in line with what other social media agencies charge. It does shock me though the variation in what too many people deem to be reasonable value. It really is some days as if people expect you to work for peanuts. Problem is that we are not monkeys. I’m sure that, as a professional yourself, you find yourself occasionally having to justify your own price to your clients. The last time we went to the dentist to have a filling, or the garage to get our car checked over, we had to pay for the time taken for the job, and for the professionalism of the work. Why should Social Media Management be any different?